It looks like the newest member of the Angry Birds family is "Pink" -- a cute looking character that enjoys blowing bubbles, and happens to share the other birds' disdain for pig-kind everywhere. It's unclear what Pink's exact in-game powers may be, but all will be made clear when the newest Angry Birds Seasons update hits and unlocks the new playable character. Despite Pink's reveal, tons of questions still remain: when will the Angry Birds Seasons update hit? 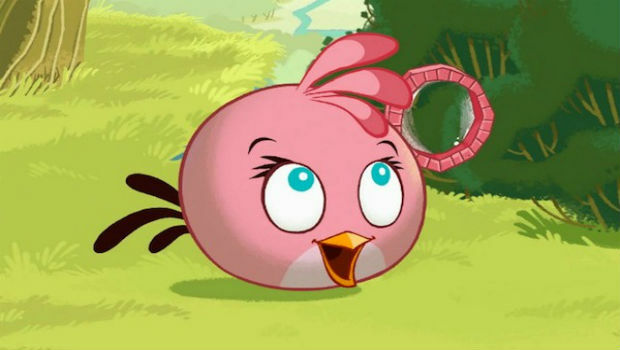 Will the Pink Bird be coming to Angry Birds Space? I doubt any of you care, but they are questions nonetheless!